Check out the UFC Undisputed 3 Demo! UFC Undisputed 3 is just around the corner, and today marks the first chance to check out how the game plays this time around. 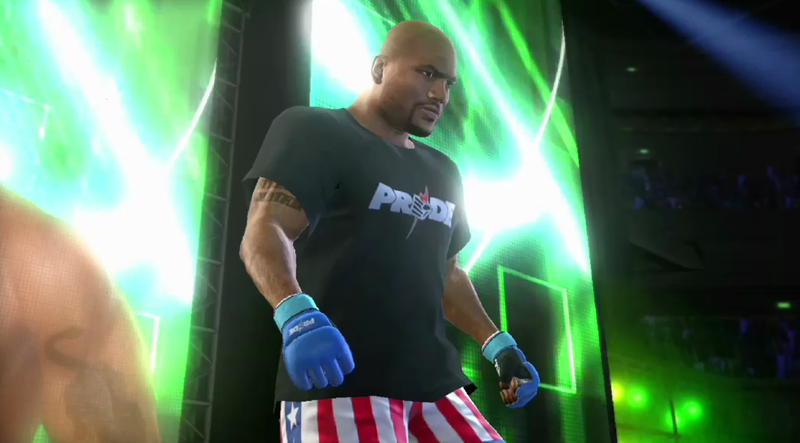 In the demo, you'll be able to check out Pride mode and see all the things fighters were able to do. If you like the demo, be sure to check out the retail version coming February 14th. 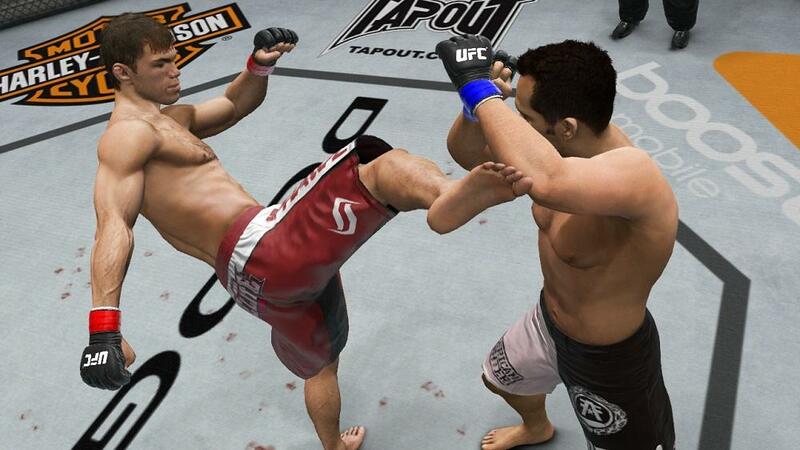 "The best selling fighting franchise is back with UFC Undisputed 3. 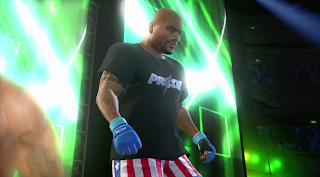 In this demo, play a round in the legendary Octagon and a round in PRIDE Mode, new to the franchise this year!"